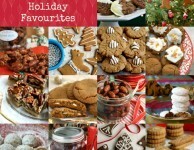 We have updated our Holiday eBook, whittling it down to what I consider to be our very best Christmas recipes. 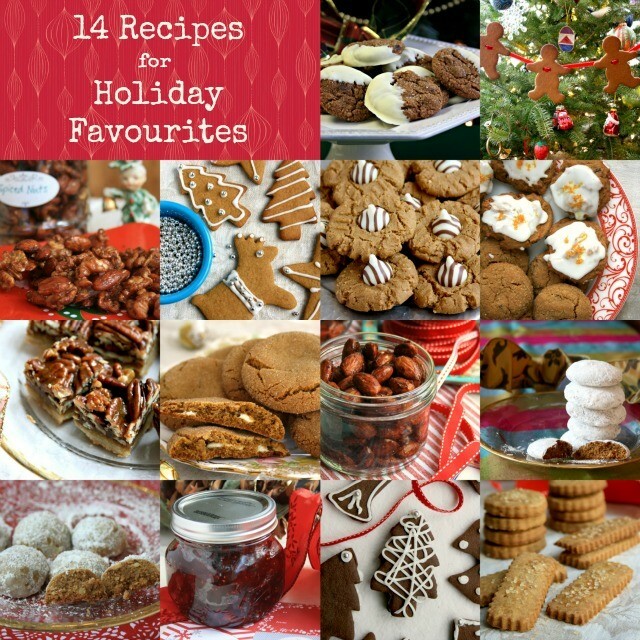 Many are recipes I grew up with and others are newer favourites that have made their way onto my annual baking list. 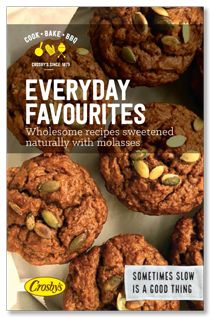 The 2015 Holiday eBook includes 11 Christmas cookie recipes, two family favourite recipes for spiced candied nuts and an easy recipe for lightly spiced cranberry sauce with apple. 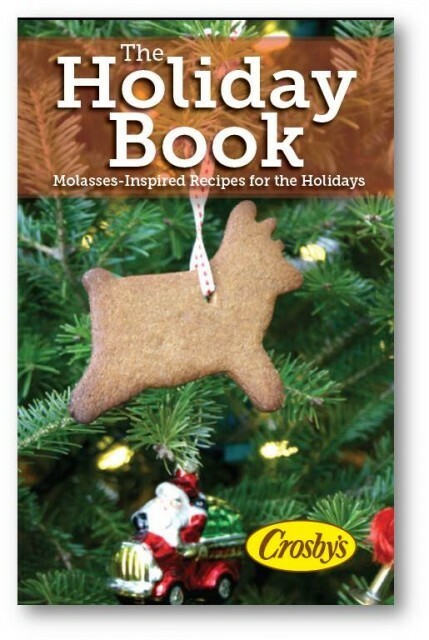 Everything you need to get your Christmas baking underway in a free eBook. Molasses Walnut Cookies – Melt-in-your-mouth snowball cookies. Peanut Butter Molasses Cookies – A chewy peanut butter cookie decorated with chocolate. White Chocolate Truffle-Stuffed Ginger Cookies – A classic ginger molasses cookie stuffed with a decadent truffle. German Spice Cookies (Pfeffernusse) – An old fashioned European spice cookie scented with orange and lemon zest. Cardamom-Scented Gingersnaps – This crispy cut-out cookie is a favourite from my childhood. Whole Wheat Gingerbread Cookies – Another cut-out cookie recipe flavoured with true gingerbread spices. The dough is beautifully textured and easy to work with. Sparkly Chocolate Ginger Cookies – Ginger, chocolate and molasses make the perfect holiday trio in these very pretty crackle cookies. 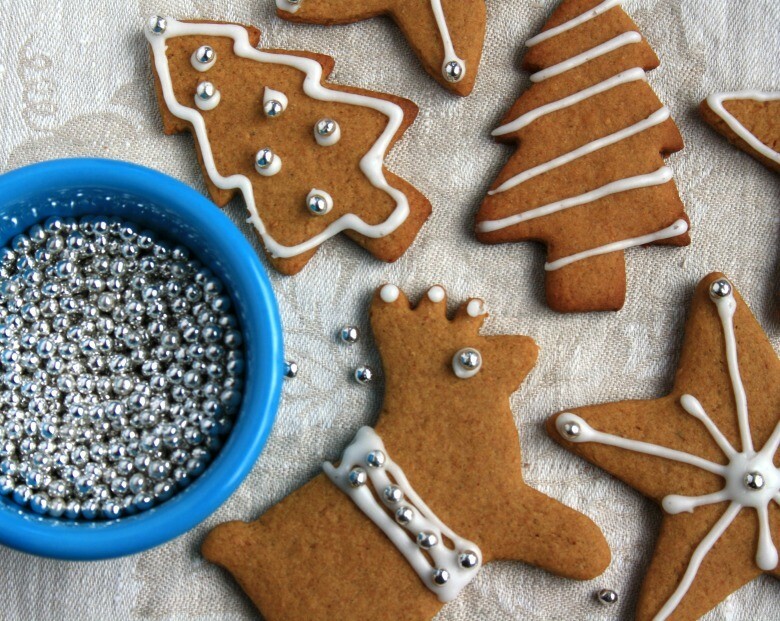 This is our most popular holiday cookie recipe. Chocolate Gingerbread Cut-out Cookies – A not-too-sweet, richly coloured gingersnap recipe that’s perfect for your favourite holiday cookie cutters. Glossy Pecan Toffee Bars – Caramel coated pecans on a shortbread base. Need I say more? Molasses Ginger Shortbread – A buttery shortbread cookie flavoured with molasses and dressed with coarse sugar. Orange Spice Molasses Cookies – This “cookies in a jar” recipe makes a terrific gift. Cookies can be made as crackle cookies or drop cookies. Apple Cranberry Sauce – This easy cranberry sauce gets a lift with added spice and apple. 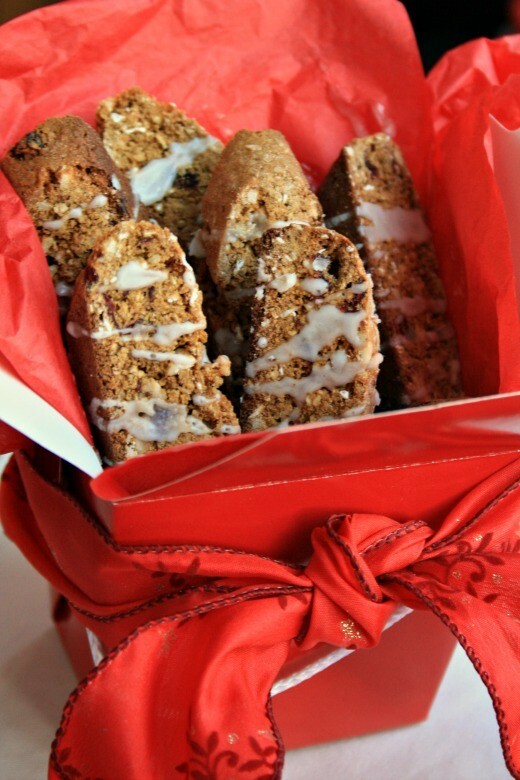 Gingerbread Spiced Almonds – A sweet and spicy treat when guests drop by. Quick to mix up and makes a great gift too. Five-Spice Candied Nuts – Mixed nuts lightly sweetened and flavoured with a combination of Chinese Five-Spice powder and cumin. Have all your pass books, how can I get this one ???? Hi Eileen, The Holiday Book was created as an eBook only so we don’t have printed copies. Hi – it has on the carton of molasses that I can have this mailed to me. I don’t see anywhere to put in my mailing address. I live in Saint John.  Hi Judith, you can forward your mailing address to kelsey.reid@crosbys.com and we will gladly put a cookbook in the mail for you. Thank you. Looking for recipe for caramel pecan pie squares! Hi Diane, I have the perfect recipe for you: http://www.crosbys.com/pecan-pie-squares-recipe/ They’re delicious and oh so pretty. Enjoy!